Guess : Who is this noted actress? 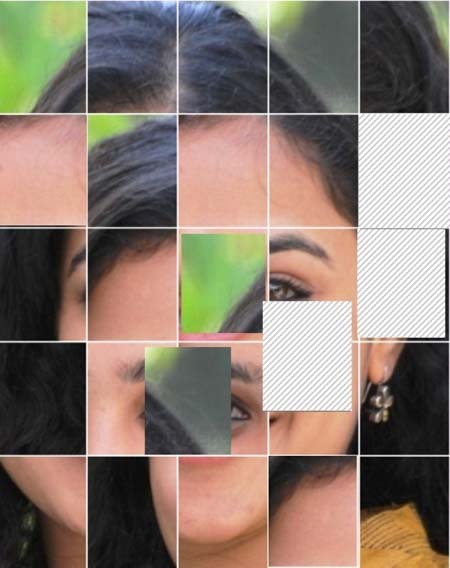 She is a well known actress who has featured in some superhit south Indian films. Who is she? Take a guess and leave your answers in the comments section given below.